FT POSITION FOR SURGICAL TECH-WORK WITH A GREAT TEAM IN THE SURGERY DEPARTMENT. 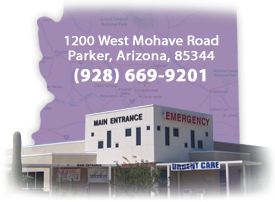 Job Summary: Assists surgeon during operative and invasive procedures. Assures operating suite is adequately prepared for procedure. Monitors PAR level of all surgical instruments and supplies. Cleans and sterilizes all surgical instruments. Participates in departmental staff meetings and performance improvement activities. �High School graduate or equivalent. �Current Operating Room Technician Certification. �Minimum of one (1) year of work experience in the Operating Room, recommended. �Ability to read and communicate effectively in English. �For physical demands of position, including vision, hearing, repetitive motion and environment, see following description.